Many companies face the challenge of choosing the right type of testing. 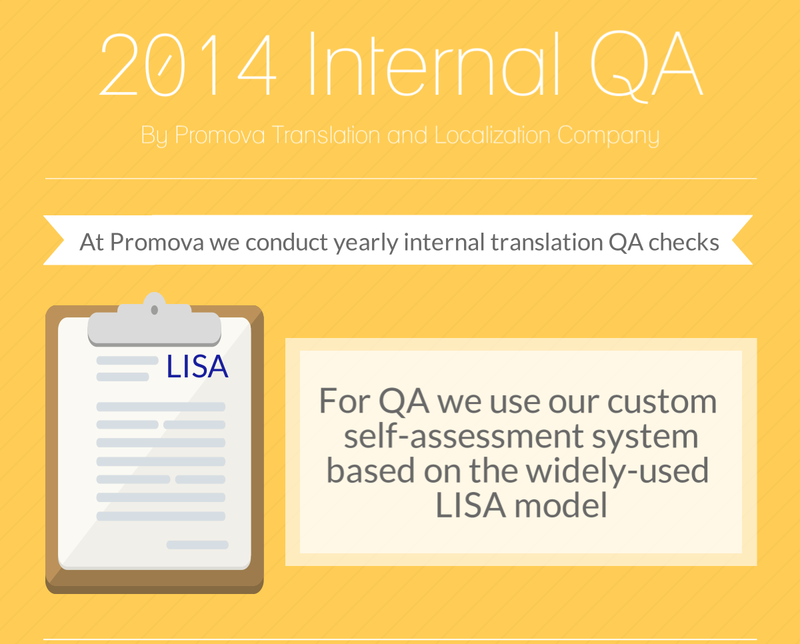 So, what are the types and means of testing after localization? There are many terms and definitions, but the main worth considering are localization and linguistic testing. 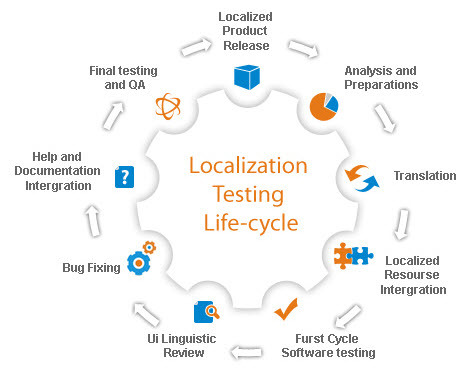 Localization testing includes verification of correct functionally, layout, customization to locale specifics, while linguistic testing involves linguistic and in-context accuracy. • Compliance with UI and display standards, etc. 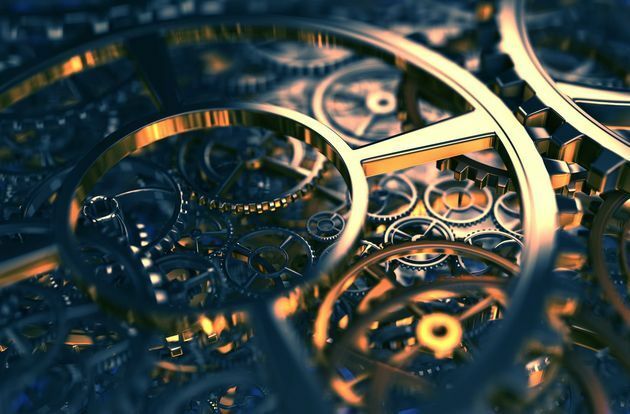 Localization testing is intended for more complex products with extensive functionality, such as computer software, web applications, games, etc. • Appropriate formatting, typographical errors, etc. In general linguistic testing is used to verify the accuracy of website content, documentation (manuals, online help pages, context help) and basically various types of plain text, whether printed or web-based. 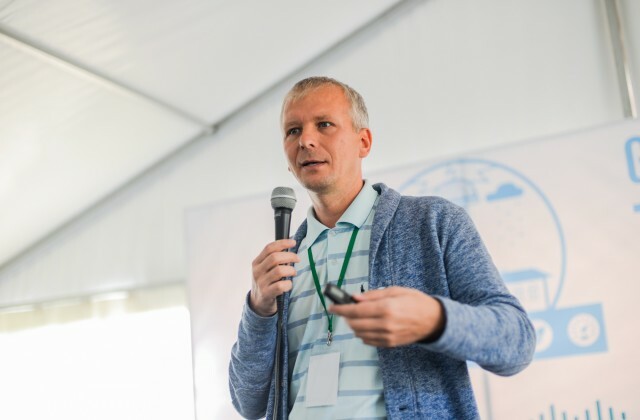 Taking these factors into account it should be easier to identify the right type of testing for your product: linguistic or localization testing. However considering software and games the most widespread and efficient approach is to use a combination of both. If you are hesitating about what type of testing will be useful in your particular case – feel free to contact us and order free consulting session with our experts.